Hello, we are so happy you have come to the website!! Our hope is that Touch of Grace dance studio would be a second home for your child; a place where they feel comfortable, safe and cared for. 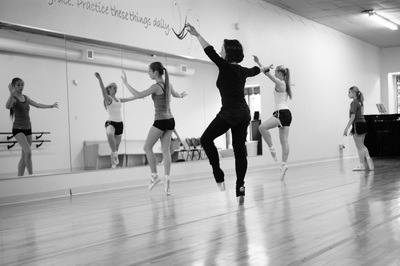 The classes we offer are aimed at growing your dancer's talent and maximizing their potential in all forms of dance. 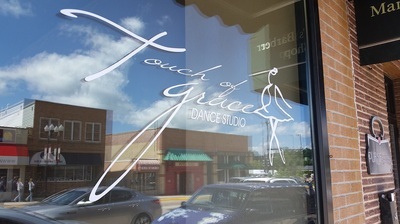 At Touch of Grace we aim for excellence by using original choreography, highly trained instructors and a friendly atmosphere. 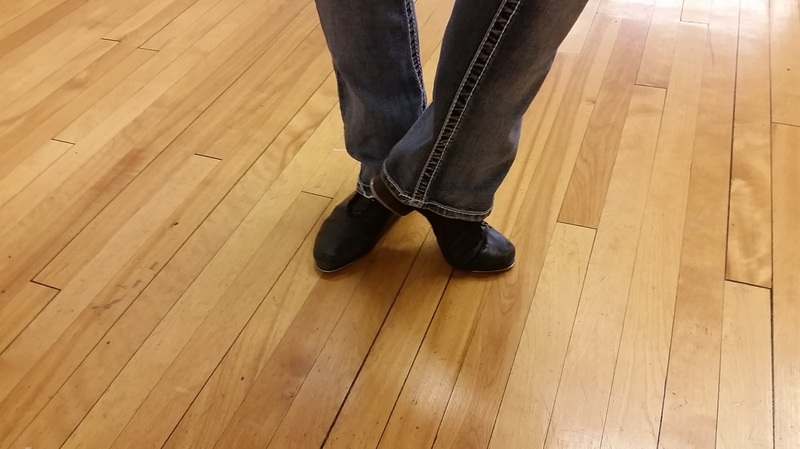 Throughout the year we will use our dances for competitions, the end of year recital, our ballet and also to bless those in our area in nursing homes.. I guess you could say we have a heart for kids and for helping others!! If you have any questions at all, I encourage you to give us a call!! 320-587-3057. Also, feel free to check out our Teacher's Biographies to see who's teaching with us this year. Thanks for stopping by, come see us again sometime! !